Despite calls to the contrary, outbound sales is far from dead. Inbound sales might be “easier,” but it won’t always bring you the right kind of customer or enough customers to increase your overall revenue. Engaging in outbound sales means you can target the exact type of customer you want, rather than waiting for them to discover your brand, engage with your content, and request a consultation. B2B companies are already doing what works. In a recent Act-On and Demand Metric study completed in Q2 of 2016, less than 20 percent of mid-size B2B companies relied on solely inbound or outbound strategies; 84 percent of respondents used some mix of both. 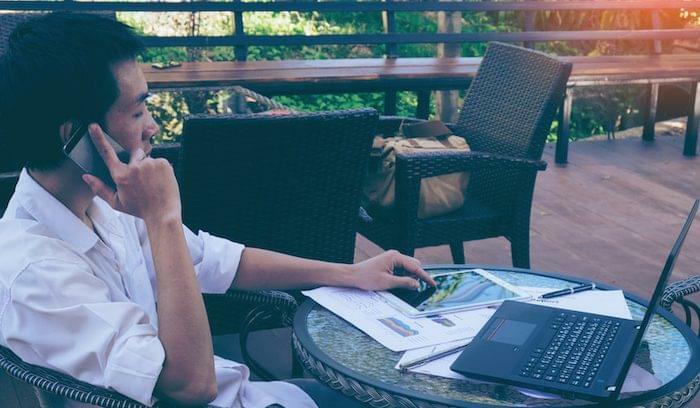 Outbound sales may feel slimy to the uninitiated whose mindset is mostly informed by stereotypical portrayals of “cold-calling.” But we have to remember that the average deal can take an more than 18 phone calls, and that’s if you can find an interested party. Outbound sales is a commitment. If we expect to play the long game, we can remove high-pressure, creep-out sales tactics and focus on building relationships. That mindset and these tactics will ease the way for sales teams and increase revenue in the long run. Define what your ideal customer looks like. This doesn’t mean all of your customers have to fit this profile, but it does mean everyone you spend time targeting with outbound sales should match. Why repeat something you know isn’t going to work? Don’t waste your time targeting prospects that are less likely to close. Make your customer profile as detailed as possible, and base it on actual users and advocates of your product. Which employee/title/company size/industry is your product best suited for, and how do these factors determine the way people use your product? What did the path to purchase look like for these customers, and can you attempt to replicate that? Whether it’s the first cold call, the email drip campaign, or the voicemail you’re going to leave, think about any eventuality. Build a workflow, and outline what your sales team should cover in each of those connections. 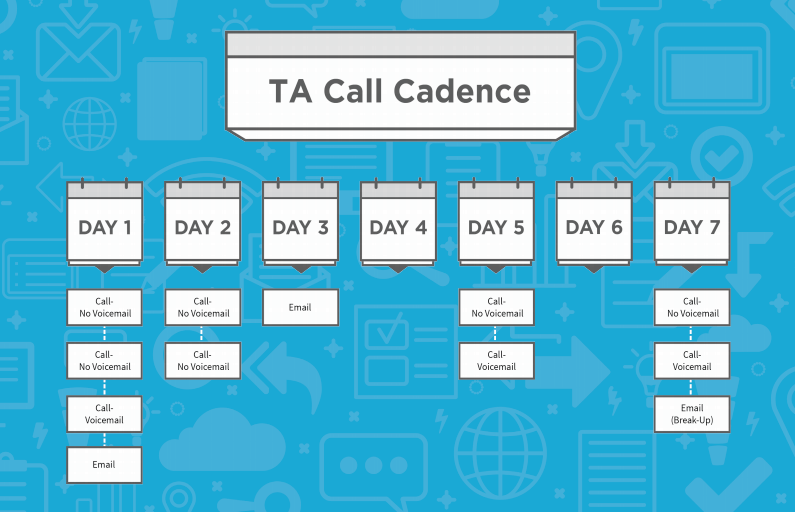 The seven-day call cadence our Tech Advisors use to engage software buyers. Yes, build a script for your cold call, but build in flexibility. Trust in your reps — you hired them because they’re smart, quick thinking salespeople who know the business. Give your reps a script outline, and encourage them to fill in the outline with their own ideas that meet the prospect’s specific needs. 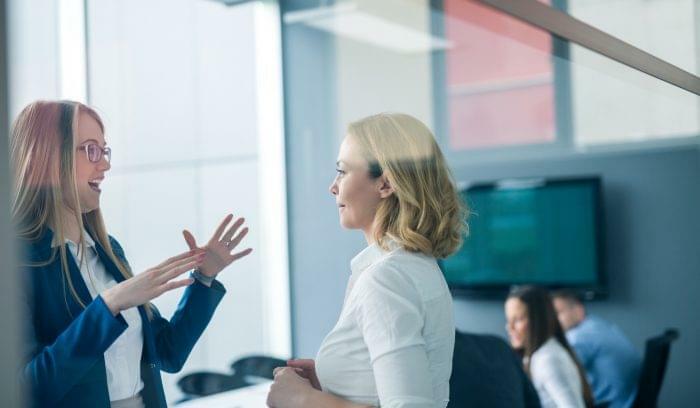 You may even find that letting the customer direct the course of a call or the sales process will help you close, because you actually address their needs. Make an agenda for your call, review it with the customer, and ask if they’d like to include any points. Make a list of target account companies that resemble your customer profile. Research the key players and decision-makers in these companies. Tailor your sales tactics to the needs of the decision-makers who constitute the buying group. ABM targets groups of decision-makers, rather than a single lead, to build brand awareness and continuity. If the right decision-makers know about your product and share info with higher-ups in the company, you’re more likely to close. 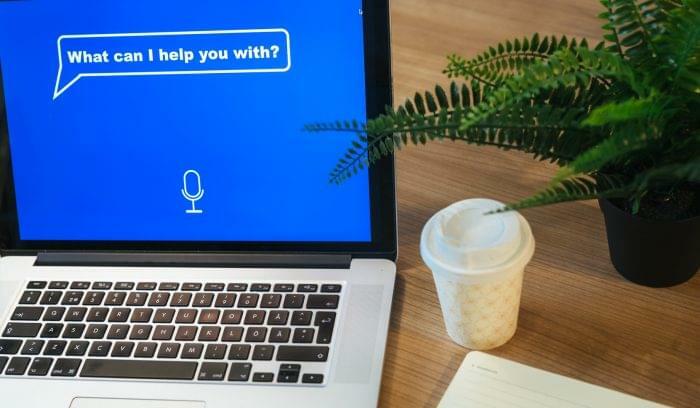 ABM is harder and often a lot different than what your sales and marketing teams are used to, but it lends itself to deeper personalization and yields more revenue from fewer clients. Consider using a third-party provider to gain more targeted leads without spending exorbitant amounts of time on prospecting. There are dozens of companies out there that collect, verify, and sell prospect information to help sales teams build pipeline for their outbound campaigns. While it won’t replace your own internal research and account-targeting tactics, purchasing lead data from other sources can ease some of that end-of-month and end-of-quarter pain. Lists of opt-in leads are more expensive, but they’ll also take less time to close, especially if you have a good nurture process in place. Speak with your data source to see if they offer any playbooks or consulting to help you get the most out of your leads. Tread lightly here, and don’t use social media to sell. Be social, and use the information you learn on social media to your advantage. Connecting to a prospect on social is good if it’s organic and based on similar interests or a genuine conversation about content they’ve shared. Don’t just connect with someone on LinkedIn to sell to them (you’ll probably get yourself banned, anyway, if you make a habit of this). Interacting with strangers is acceptable on Twitter, where users often comment and reply to others’ content, and can build something of a relationship there. Use social media to research decision-makers and learn about companies. Then incorporate this information into your emails and calls. 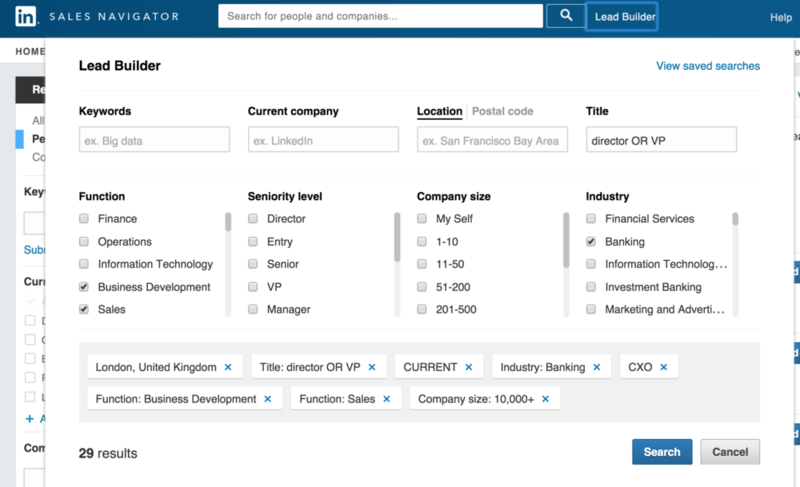 You can use a tool like LinkedIn Sales Navigator to guide your efforts and identify prospects faster. It’s safe to say you can avoid Snapchat, Instagram, and Pinterest for outbound. The social network models here don’t lend themselves to deep content insights or professional interests, so focus your attention elsewhere. The best thing that you can do for your outbound sales strategy is focus on building relationships with your prospects, leads, and accounts. While you may not get a sale out of every single relationship you build, if you treat your potential customers with respect and genuinely try to meet their needs, you’ll gain a better understanding of the market and learn how to start valuable conversations that help your business grow. 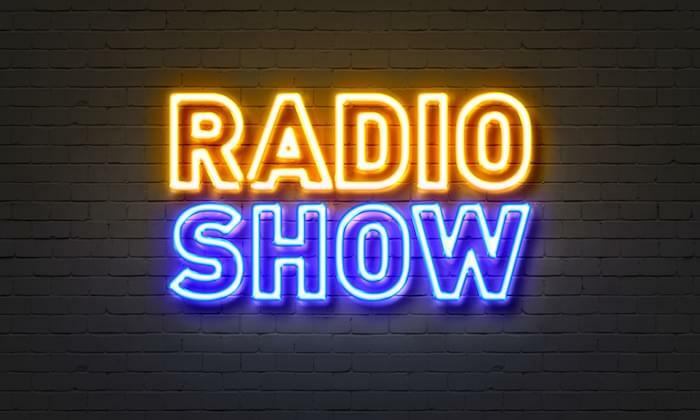 We Joined a Gamification Radio Show. Here’s What Happened.